Sheffield United travel to the Hawthorns this weekend in what could be their biggest game of the season so far for a few reasons. Not only is it a crunch tie, it is the sort of game that can set in motion a trail of form that could see Sheffield United go on a serious run. If the Blades win, they could seriously send a message out to the rest of the league and put a blade – pardon the pun – in West Brom’s hopes of automatic promotion. With Billy Sharp in tip top form and the team on the back of a 4-0 win over relegation scrappers Reading, Wilder will be expecting a big performance. This and the next game – a Sheffield derby at Hillsborough – could be looked at as the defining fixtures Sheffield United’s season. The bookies and many pundits expect Wilder’s men to capitulate like they did last season, and not many think they have the mental strength to win promotion. Whether you believe this or not though, the game against West Brom, and the Sheffield derby after it, will define whether or not Sheffield United have the steel to win promotion. As for the home side, the same suffices. West Brom are seriously looking like they are of the ability to win automatic promotion this season, especially after their dramatic win over QPR. 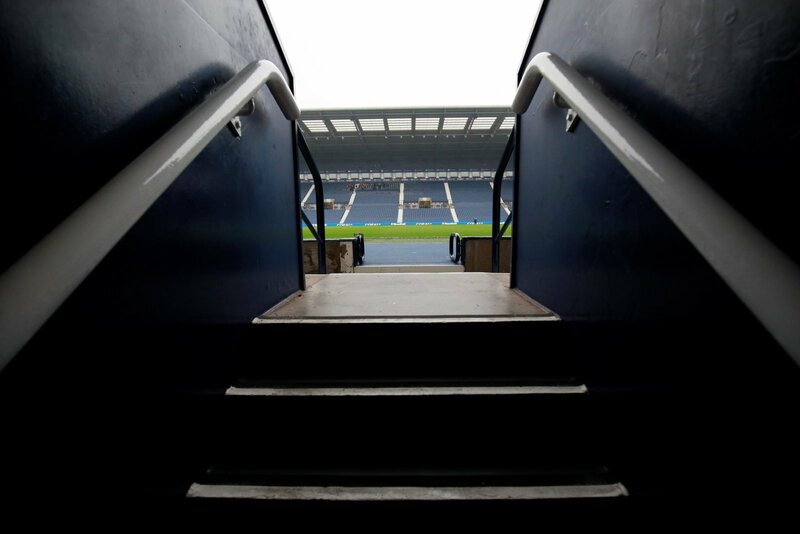 The Baggies will look to beat the Blades, and send a message out to the league that they can achieve the top two. Above all, for both, the game can define their season – a win could set them on a path of form, whereas a loss could be damaging to their mental strength. Aston Villa’s 3 best performances of the season so far – Agree?